I wanted to post some additional information about my upcoming book signing. So if you’re planning to attend the event or thinking about doing so, please read this. I’ve ordered books based on how many people I believe are coming and how many books I am hoping to sell. The majority of copies I will have available for purchase will be for Cursed With Power (the 2nd edition) and Clara and Claire. This is my first signing with Clara and Claire, so I am trying to come well prepared. As for the remainder three books in the Magicians series, I am bringing less copies (unless you message me and tell me otherwise) because I don’t know how many people want the original 1st edition of the books. Books 2-4 are all being re-released with new covers and interior designs, so this will be the last book signing where I show up with the originals as they are right now. If you’re interested in buying them before the 2nd edition please let me know so I can make sure I have copies for you. 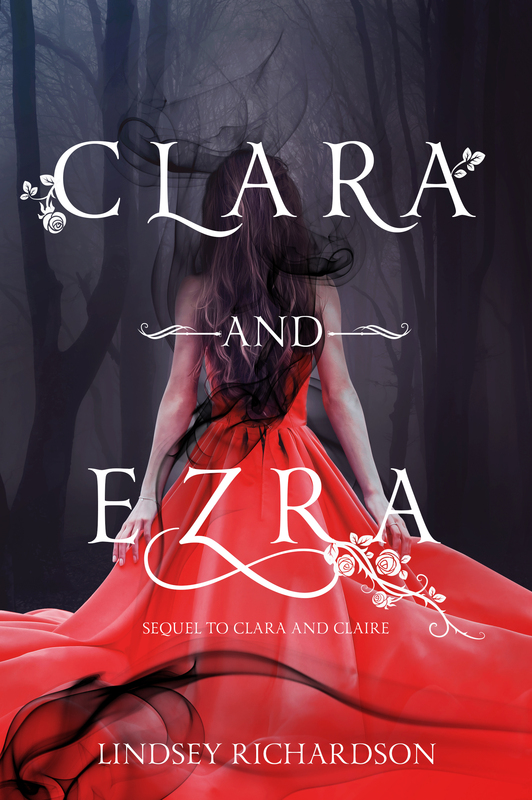 I will also be bringing bookmarks, business cards, and a teaser for Clara and Ezra with me. The teaser you will get when you purchase any of my books, but the rest of the goodies at my table will be free for the taking. So if you’re planning to buy a book I’ll be at Greetings and Readings from 1-2:20 to sign them for you. If you already have a book and want that signed, I will be available for that as well. It’s a free and open event, so feel free to bring anyone else you think might be interested.